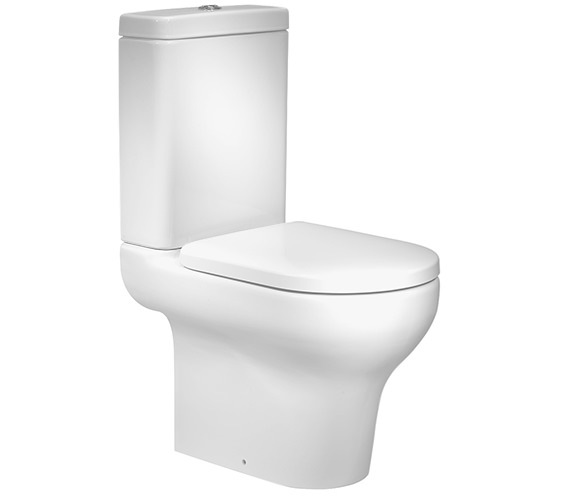 The Roper Rhodes Note Close Coupled WC with Cistern and Seat White is a sleek and somewhat compact unit that features a short projection of 620mm. 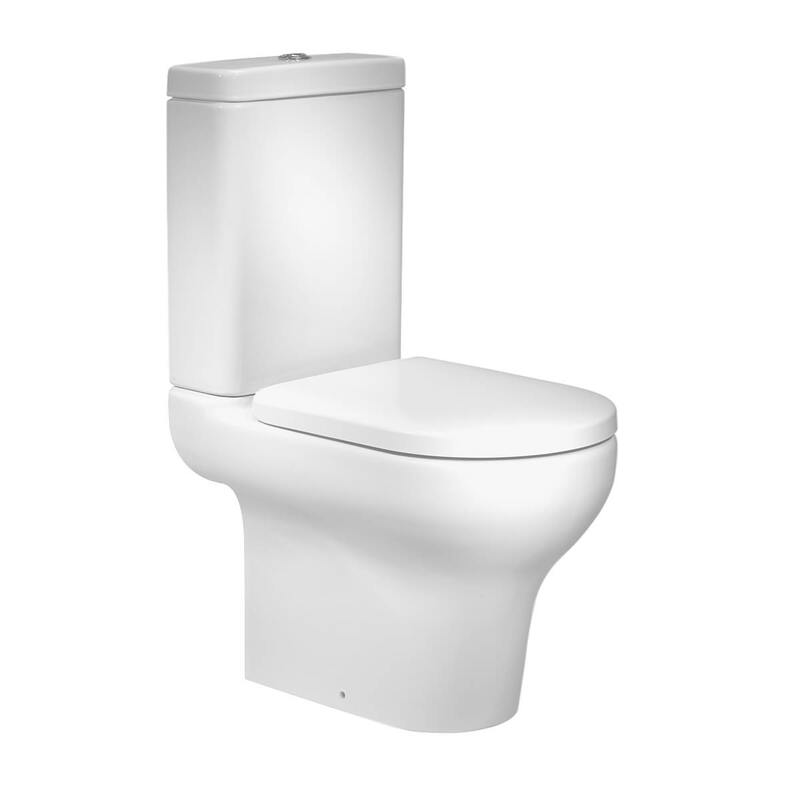 A stylish and contemporary design that comes in a lovely white finish, this product also includes a soft-close seat and a dual-flush feature that functions just as it should. 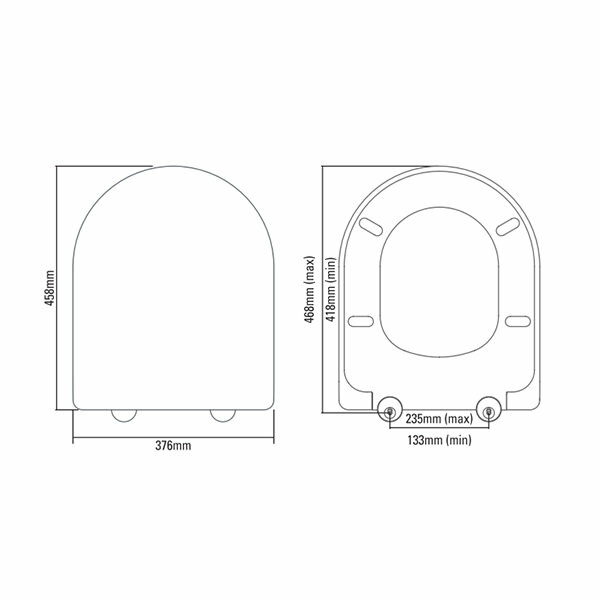 Capable of concealing unsightly pipework and complete with built-in anti-bacterial protection, this product allows a full flush of 4.5-litres or a half flush of 3-litres in volume depending on what is being flushed. 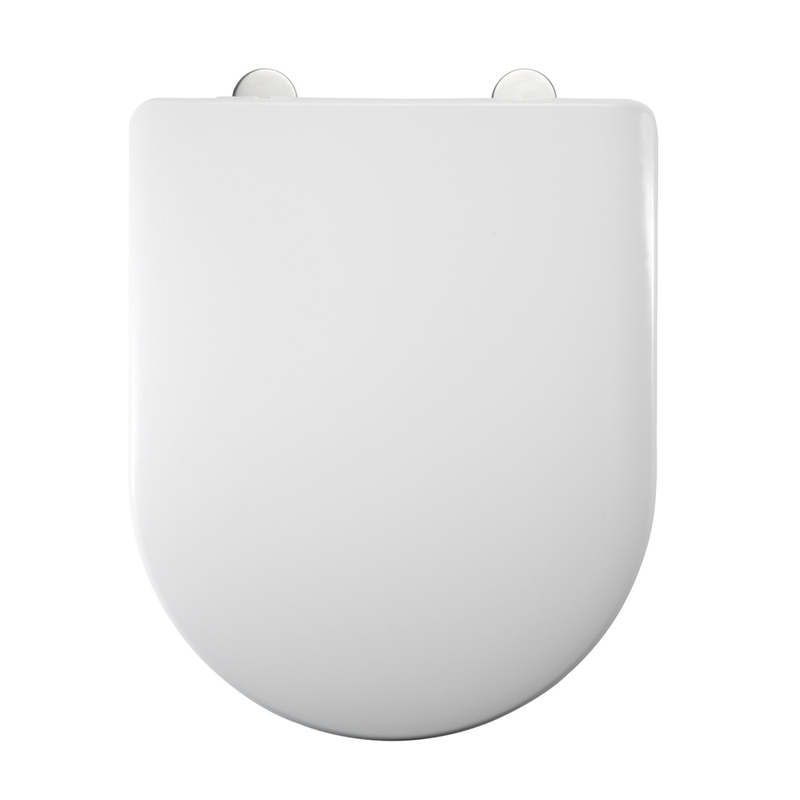 Lifetime guarantee from Roper Rhodes on this toilet seat.